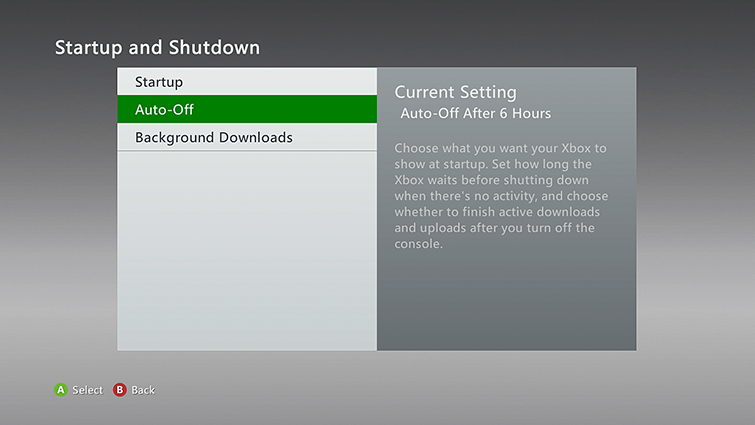 The Auto-Off setting is enabled, and the console has been inactive for six hours. 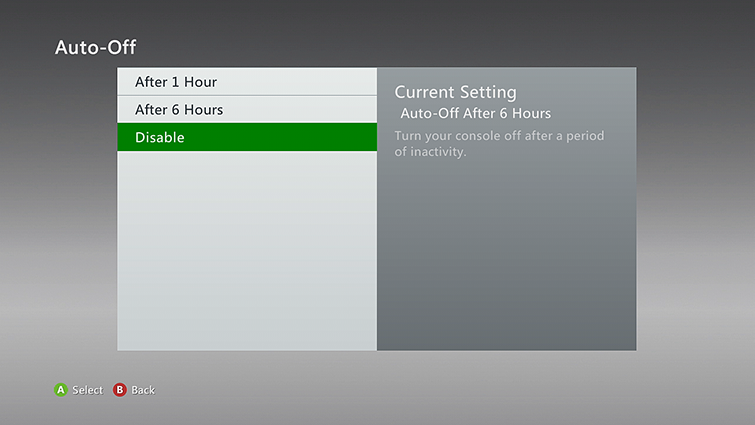 If the Auto-Off setting is enabled, select Auto-Off and then select Disable. If two lights are flashing around the power button, go to Solution 2, “Let the console cool down”. If the console just turns off and there's no indicator light illuminated around the power button, go to Solution 3, “Check the power supply light”. Important Make sure your console is in a cool, well-ventilated place. 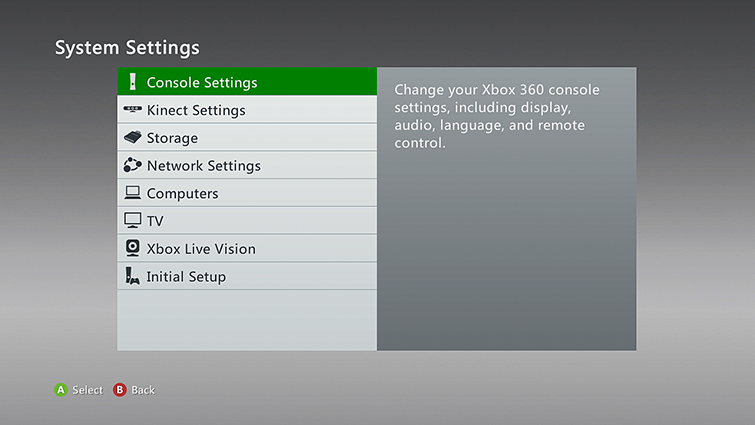 Remove any objects on, under or right next to the console. If the power supply light is solid red or flashing orange, unplug the power supply and let it cool for 30 minutes. Then plug the power supply back into the power point. 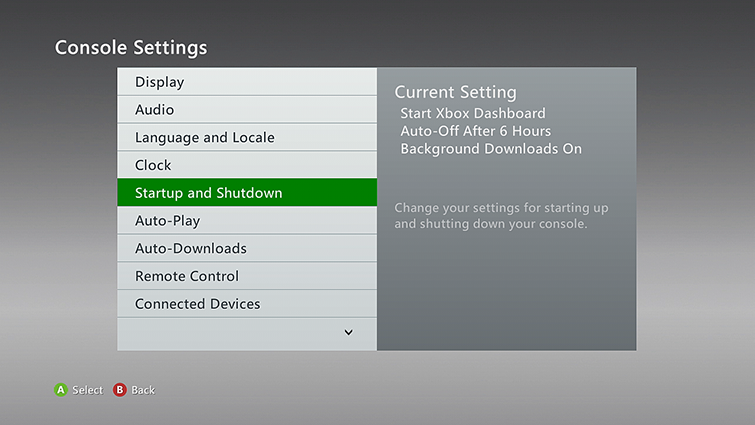 You can order a replacement Xbox 360 power supply from the Xbox Online Service Centre. Console registration is required to replace the power supply under warranty (the power supply warranty is the same as your console warranty).